This is my first time taking part in this meme which is amazing because it has been going for years. 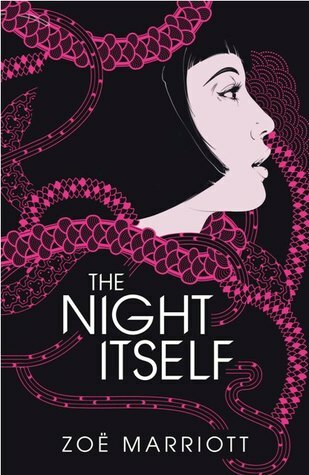 For my first book, I am desperately waiting for The Night Itself by Zoe Marriott which will be published in July by Walker Books. Isn't this an awesome cover? I'm totally smitten! Awesome pick! I am so excited by this book. The cover is so different from the author's other books. Wow. This sounds really good. I hadn't heard of it before. Great pick! I love the sound! :) And I liked her other book (The swan kingdom) so I can't wait. I loved that one too. As well as Shadows On The Moon. I hope you don't have to wait too long. This sounds so awesome! Gods and monsters of ancient Japan set loose on modern London? Yes please! My WoW this week is Fragments by Dan Wells! I saw this for the first time last week and thought it sounded interesting. Hope you enjoy it!